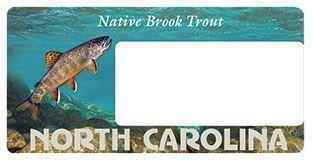 100% of proceeds from the Native Brook Trout License Plate will support work in native mountain fish habitats. 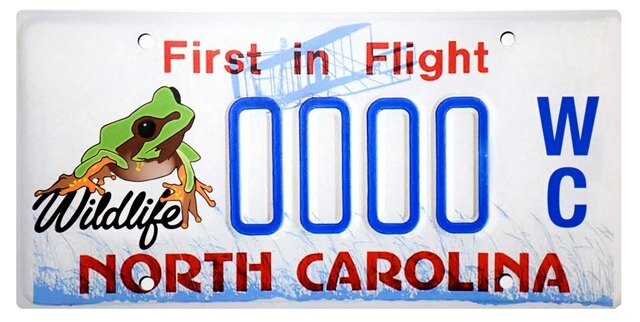 Proceeds from the Wildlife Conservation License Plate will support conservation work for NC's rare native species, both aquatic & terriestrial. Have a conference to add to our calendar? Would you like to submit a note for the news feed?